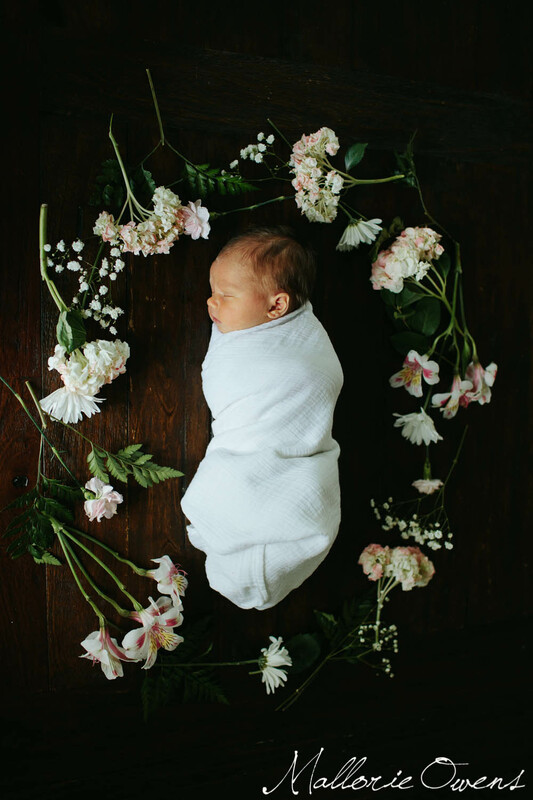 Lucy Joy Hart ≫≫ Austin Newborn Photography. 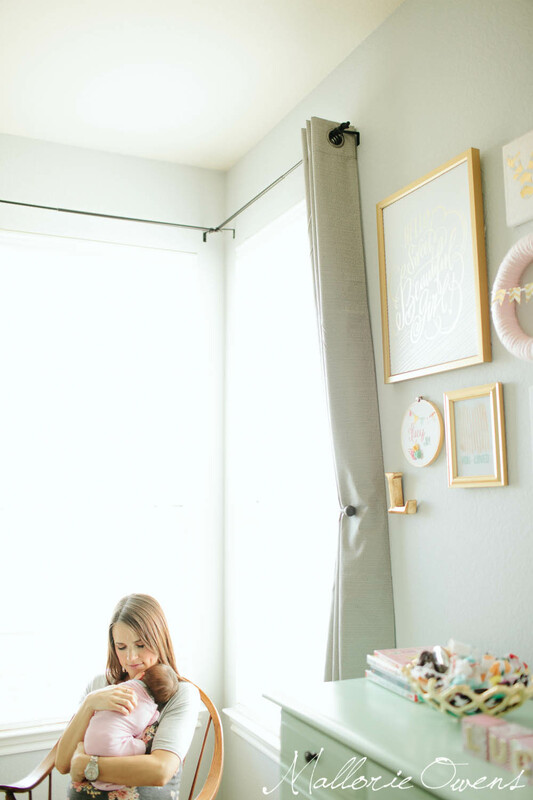 After doing the Hart's maternity photos when Ruthie was pregnant with Lucy, and then coming to the hospital the day Lucy was born, it was so special to come back one week later to capture her at home with the people that love her most. 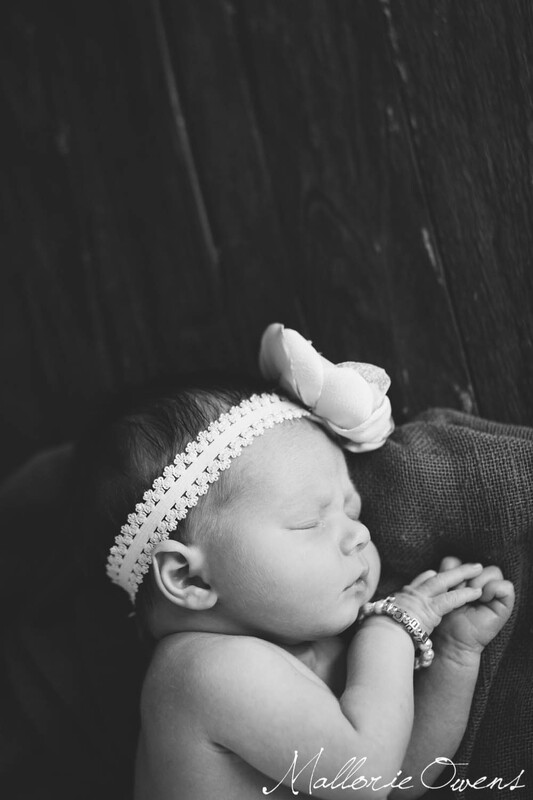 This session has quickly become one of my favorites...how could it not with such a precious newborn, pretty flowers, and an abundance of baby headbands? Sooooo cute, right?! 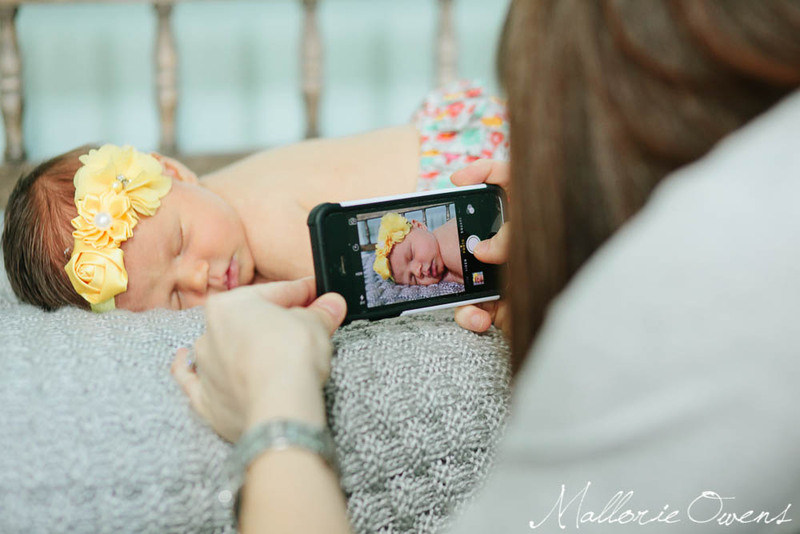 You can see Lucy's birth photos here and the Hart's maternity photos here. If you love the pictures as much as I do, please feel free to share anywhere you'd like...I really do appreciate any and every share from this page! And make sure to leave Lucy and family some love in the comments below! If you're interested in having your birth story, maternity, and/or family documented...contact me here. Don't hesitate to contact me if you're not in Austin, I'm always traveling and would love to add your city to the list. You can see a few of my current travel dates here. 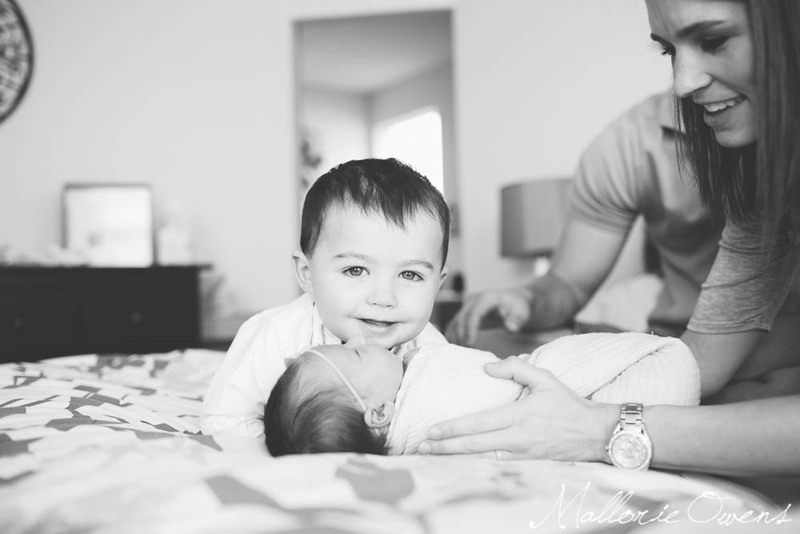 Newborn Baptism and Lifestyle Family Photos near Austin, Texas | Baby Daxton. I had the privilege of getting to witness baby Daxton's baptism and then photograph his celebration following the baptism a few weeks ago. This is such a sweet time in his family's life and I feel so grateful to be the one chosen to document it all for them. I photographed their family a few years ago when I lived in Austin last time, and it was so much fun seeing how much Mylee has grown and watching her take on her new role as big sister. She absolutely loves little brother Daxton and it is SO sweet! Isn't he precious?! I just love this family. For those interested in booking a photo shoot, please fill out this form . I'm currently in Austin, Texas, but I'm always traveling, so if you don't live here don't let that stop you from getting in touch! I hope to hear from you soon.